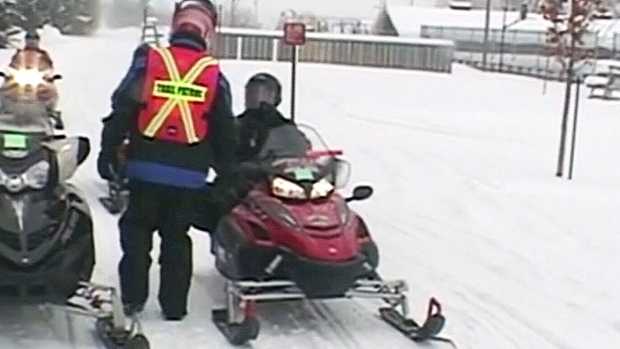 The Ontario Federation of Snowmobile Clubs there isn’t enough of a police presence after a volunteer program ended last year. For twenty years, specially trained volunteers, called ‘STOP’ officers, added to the police presence on the trails, in an effort to improve safety. Last February The OFSC and OPP agreed to end the STOP program. But cutting the more than 100 volunteers has left a gap in enforcement. 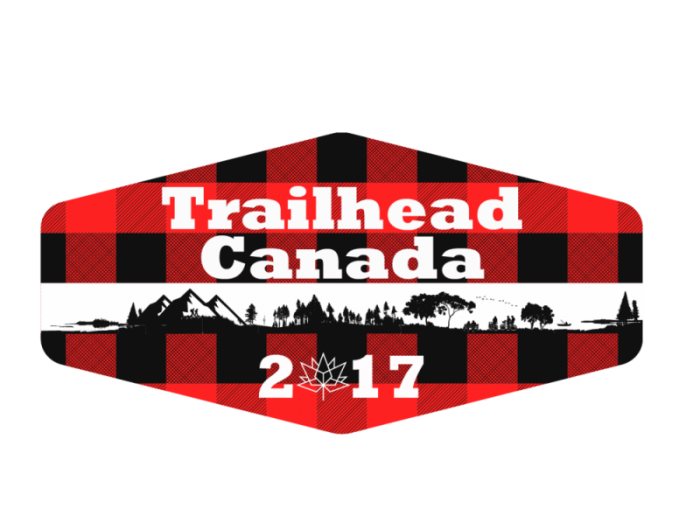 “It went away, and I don’t see, in my opinion, the OPP stepping up to fill the void,” says Kevin Hagen with Mid Ontario Snowmobile Trails. 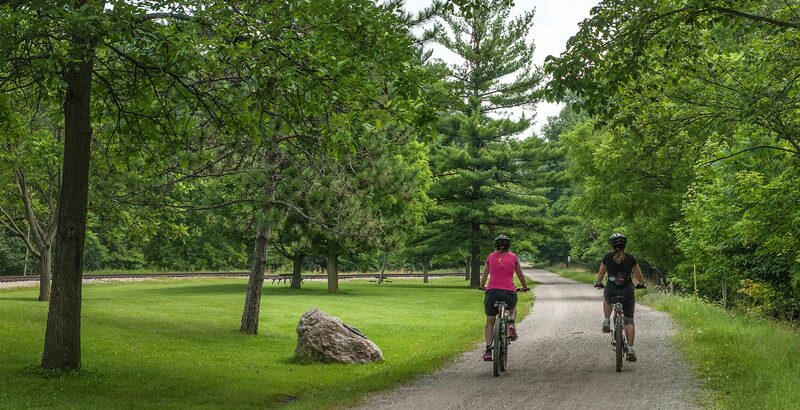 According to Provincial Police, local detachments do provide some enforcement on the trails; in addition to dedicated officers on what they call their ‘SAVE’ team. They also hope snowmobilers can help police themselves. “If they find or see somebody that is acting inappropriately, they have proper channels that they can report that,” says OPP Sgt. Peter Leon. “Proper follow up can, and will be taken,” he says. But snowmobile clubs aren’t convinced that’s enough. “I firmly believe it saved a lot of lives,” says sledder John Broderick. 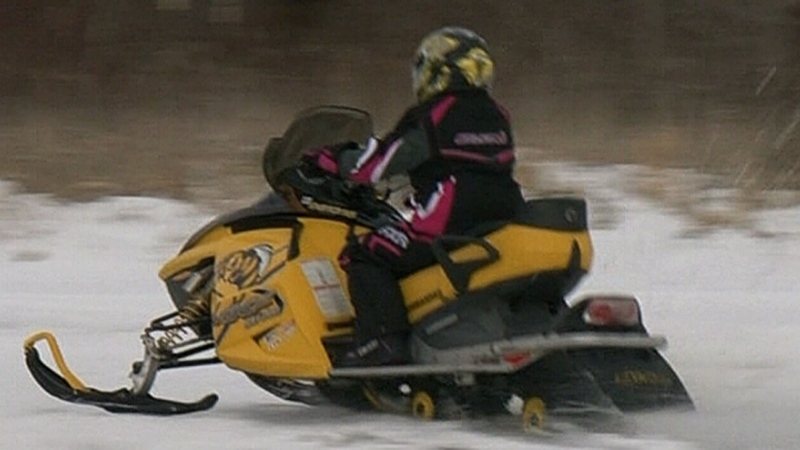 Police say they will be on the trails this weekend and snowmobile clubs say they still have the authority to charge people with trespassing if they don’t have a trail pass.